Germany will be taking over the responsibility of supporting the Baltic Air Policing mission from the Ämari Air Base in Estonia. From September 2018, the German Air Force is going to augment the Baltic Air Policing mission from the Ämari Air Base, Estonia, with Eurofighter Typhoons. It will be the German Air Force’s ninth contribution to the mission. The Baltic Air Policing mission was established in 2004, to assist Estonia, Latvia and Lithuania, who have no airborne air defence capability of their own, and was extended indefinitely in February 2012. Simultaneously, the Belgian Air Force will take the lead over the mission at Šiauliai, Lithuania. 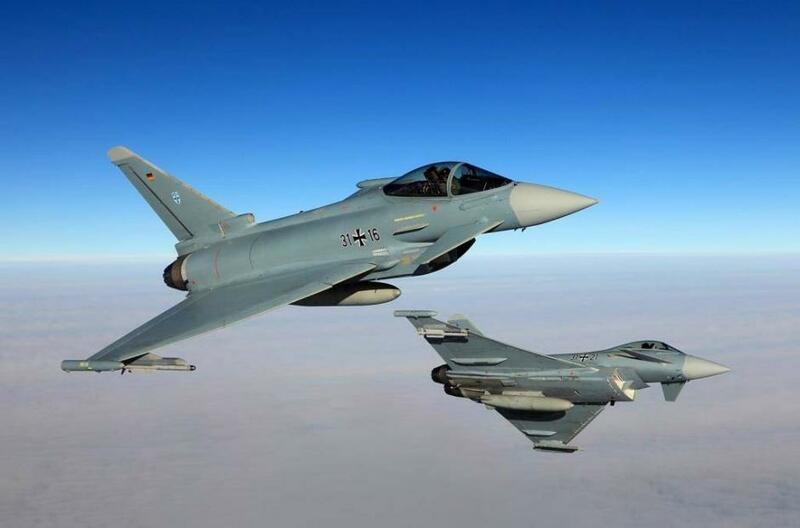 Cover: Luftwaffe Eurofighter Typhoons (the image is illustrative).